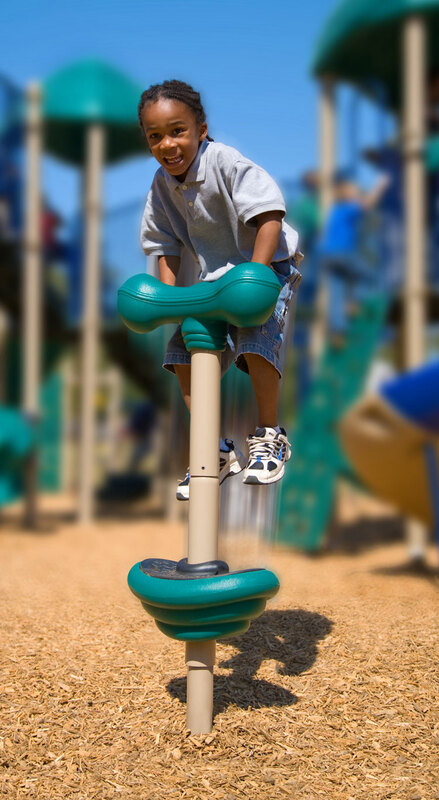 Let's get dizzy with playground spinners! 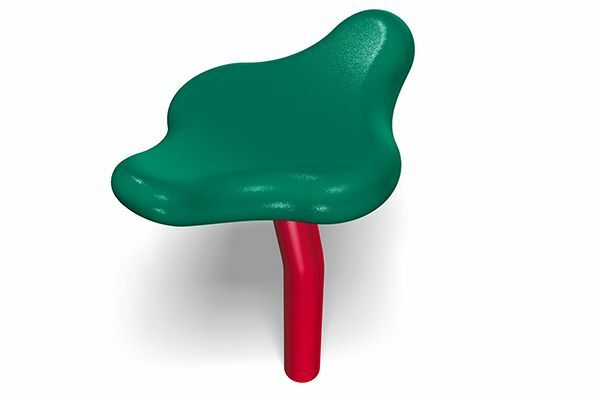 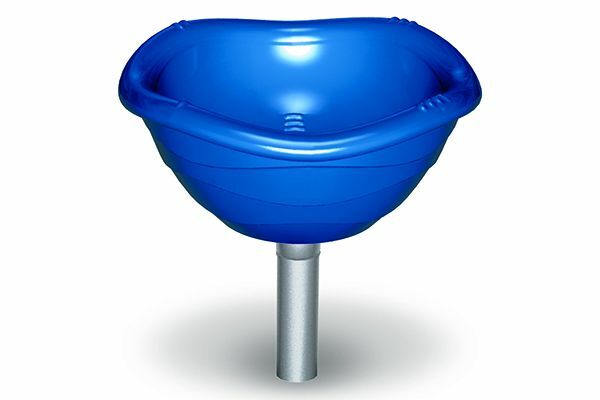 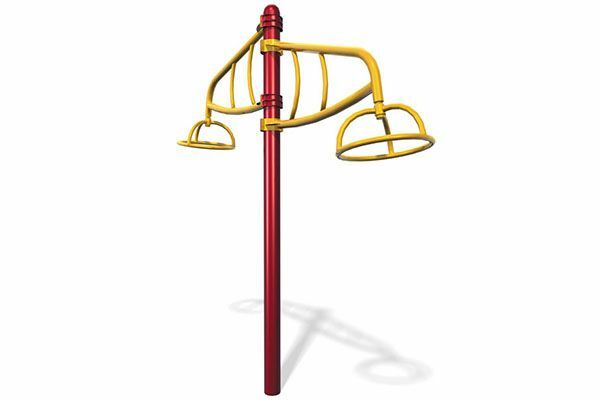 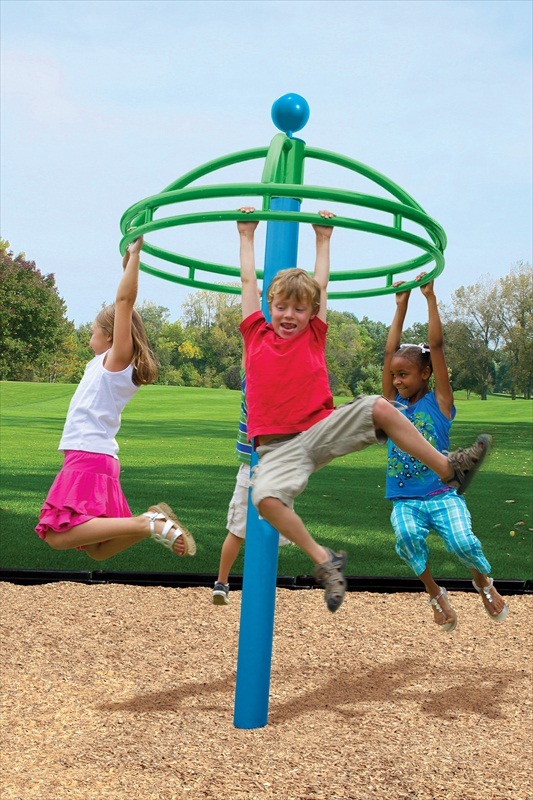 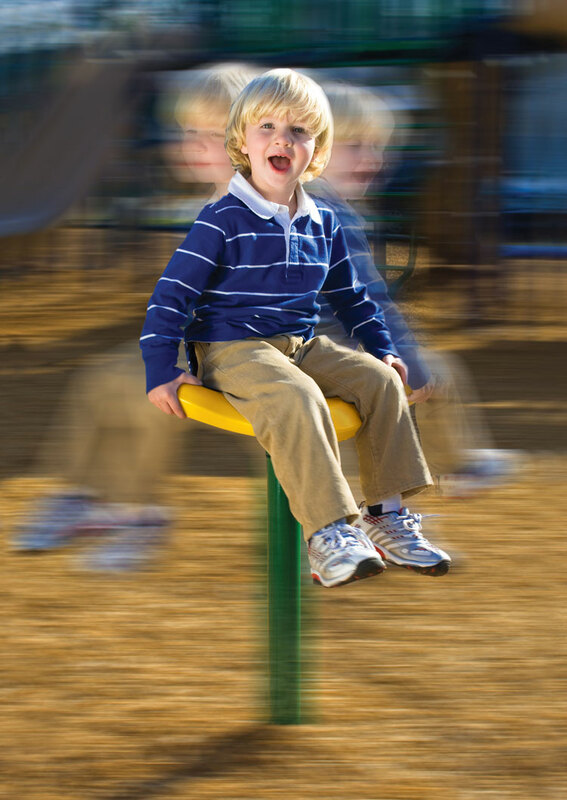 This exciting line of playground equipment is sure to add plenty of fun to your playground. 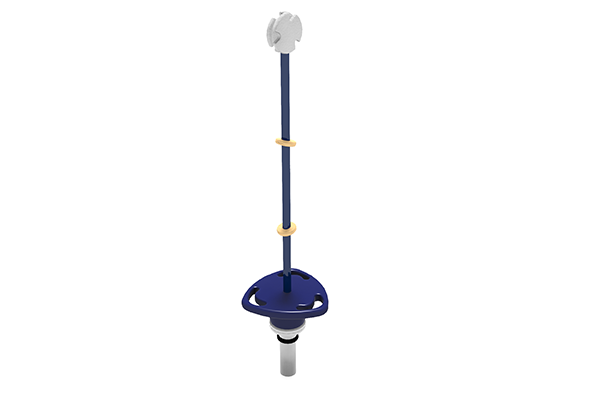 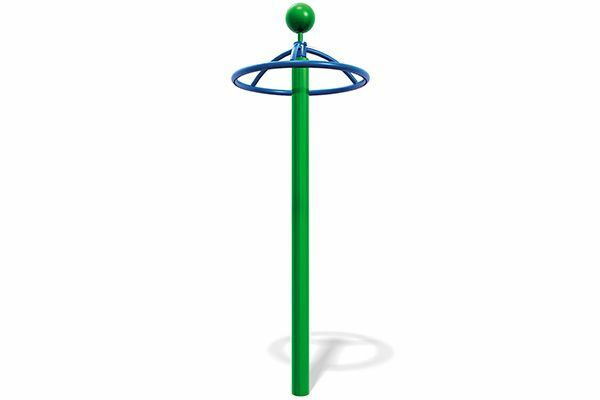 Thanks to their smaller use zone, playground spinners make a fantastic alternative to swing setswhich require a greater amount of space to implement.